We think about the details so you don't have to. We schedule your games in a morning or afternoon block. Half of the day on the field, the other half exploring Philadelphia and the surrounding area. 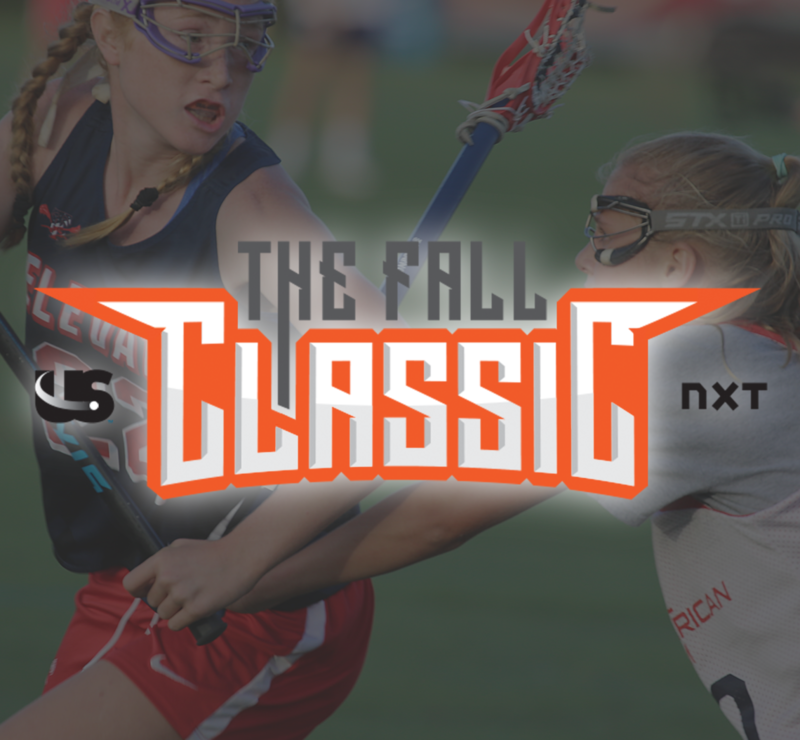 Now in its 5th year, the Fall Classic promises versatile competition. High School and Middle School aged teams will compete in full-field play while 2027 - 2029 teams will compete in a 7v7 division. Over 80 teams from across the MId-Atlantic have participated to walk away with bragging rights against top competition. Registration for 2019 Fall events is now open. Teams can follow the steps to registration by clicking below, or by reaching out to our Tournament Director. From here, parents can also complete their waiver!